If you want the custom size, please choose any commonplace size when ordering, and write your measurements details in the message box when paying. 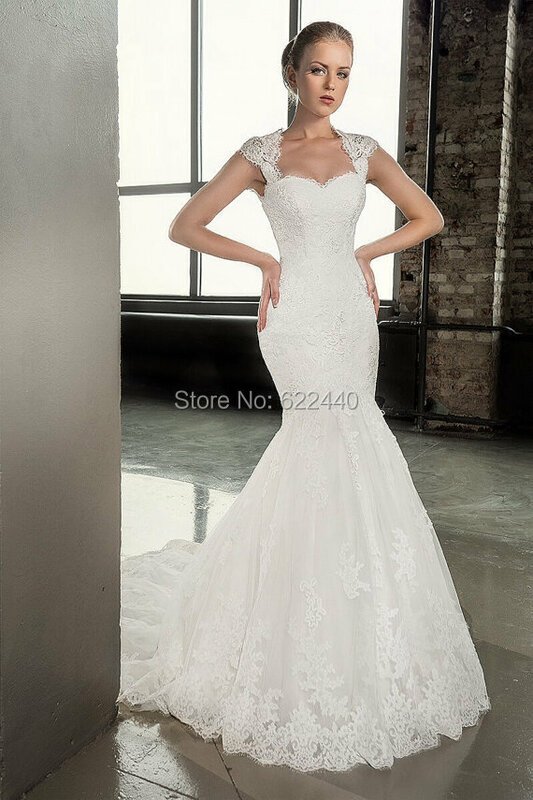 we can not make the dress actual same because the picture, please understand this, because that is not our design, but we will are attempting our best to offer every client top quality, every dress is fully lining, built-in bra. (1) Import duties, taxes and charges aren’t included in the item price or shipping charges. These charges are the buyer’s responsibility. (2) Please check with your country’s customs office to determine what these extra costs will be prior to ordering/buying. (3) These charges are normally accrued by the delivering freight (shipping) company or when you percent the item up – do not confuse them for extra shipping charges. (4)For the shipping method, usually I will choose the shipping method in accordance with your country, if you must ask me to ship your dress in accordance with your shipping method, please tell me, or I will be in accordance with my method to ship your dress. Because for your country, may my express company can not guide your shipping method, hope you can understand. Before you buy the dress, please read this note carefully. 1: Since computer screens have chromatic aberration, especially between CRT screen and LCD screen, we can not guarantee that the color of our products will be exactly the same with the photographs you saw. 2: The wedding dress does not include any accesories such as gloves, wedding veil and the shawl crinoline petticoat ( show on the pictures ).Bidding is for one dress only! 3: Dress Can Be Made in Custom Size, Color, Design. 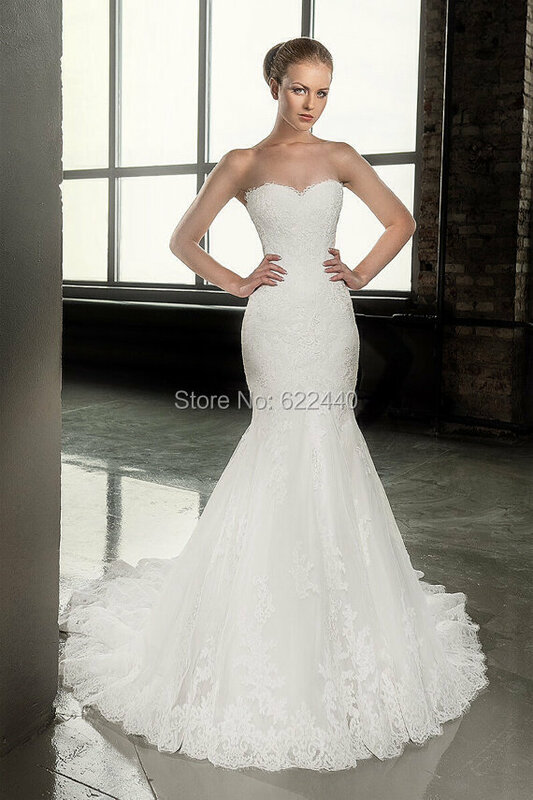 We strongly recommend that you have your measurements taken by knowledgeable before buying any gown online. Please follow the measurement instructions, and measure yourself carefully. 4: No In a position-made Wedding dress! Need Custom-made! The whole custom made process (from the date we receive your payment and measurements) will take 20-30 days (Pay overtime cost exception) . 5: Recommended to use lace up again all dress . partial dress information purchase crinoline petticoat. 6: Before ordering, please read this listing carefully and ask your whole questions. To send an email, please click on the link, "Ask seller a query" at the top right hand corner of this listing. We will reply your questions within 12 hours. Please contact us first when you have any questions before you press "buy it now" or to bid. so please cantact us first before you leave the neutral or terrible feedback . please make certain dress is brand new condition (no smoke scents, no makeup stains, no alterations). For exchanges, the buyer must pay all shipping/handling charges. Dress must be received again to us within 7 days of your receipt. For returns, A 30 % restocking fee will be charged on all returns . we will do the refund or change once the dress arrive .